Scientists at the University of Illinois have found a way to enhance yields by engineering a more efficient way for crops to convert sunlight into energy. Researchers participating in an international study called Realizing Increased Photosynthetic Efficiency – or RIPE – have discovered that most crops on the planet experience suppressed yield potential as a result of a glitch in photosynthesis, the process by which plants convert sunlight into energy. To combat the problem, scientists have developed a shortcut in the photosynthetic process that can make crops about 40 percent more productive. 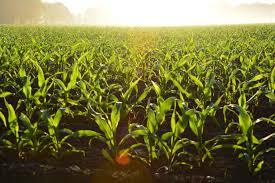 The study estimates that up to 200 million additional people could be fed with the production lost during photosynthesis in the Midwest. Illinois is home to one of the nation’s best workplaces for manufacturing and production, according to a new report from Fortune magazine. Founded in 1987, Fona employs more than 200 people in Illinois. Among Fona employees, 96 percent say the company is a great place to work. Fortune’s rankings are compiled by surveying employees from companies throughout the country on their experiences in the workplace. 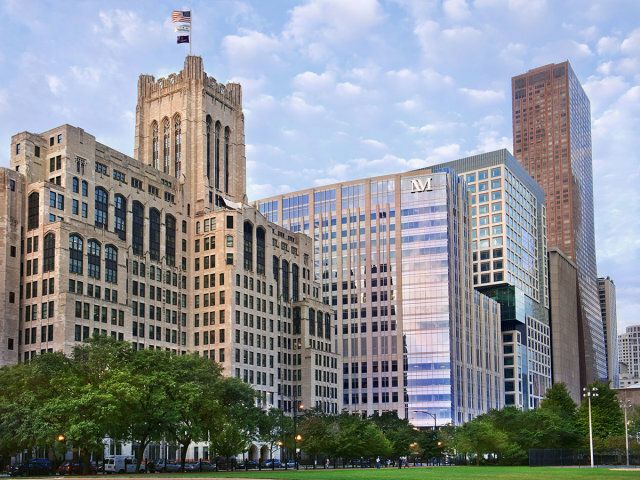 Northwestern Memorial Hospital has once again been named among the best hospitals in the nation, according to the newest ranking from U.S. News & World Report. The Chicago-based hospital was the only Illinois hospital to land in the top 20 hospitals in the country, receiving the 13th spot for the second year in a row. U.S. News ranks hospitals across the country on the ability to deliver the highest quality of care across a range of specialties, procedures and conditions. Specifically, hospitals are ranked on a number of factors including survival and readmission rates, patient experience, patient safety and nursing quality, among other measures. Decatur was recently named as the best metro area in the country for jobs in agriculture by Business Facilities Magazine. 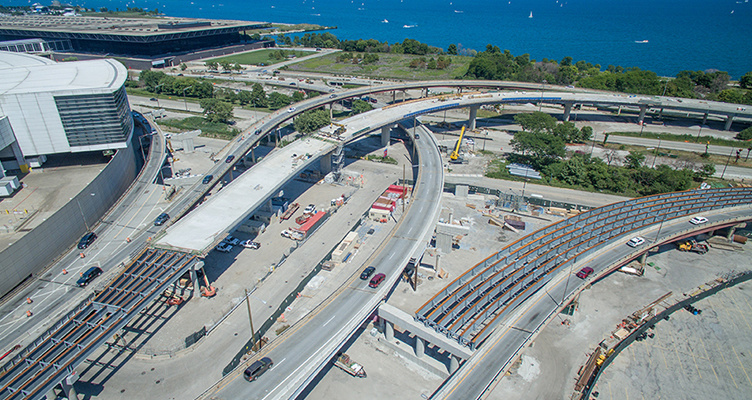 The national publication ranked American cities in a variety of areas that include solar energy, economic growth potential and cost of living. The magazine also based their ranking on agricultural feedstock employment leaders from the 2018 Biotechnology Innovation Organization report. The city has twice the number of people employed in the feedstock and biosciences subsector compared to Houston, Texas and three times that of Chicago. 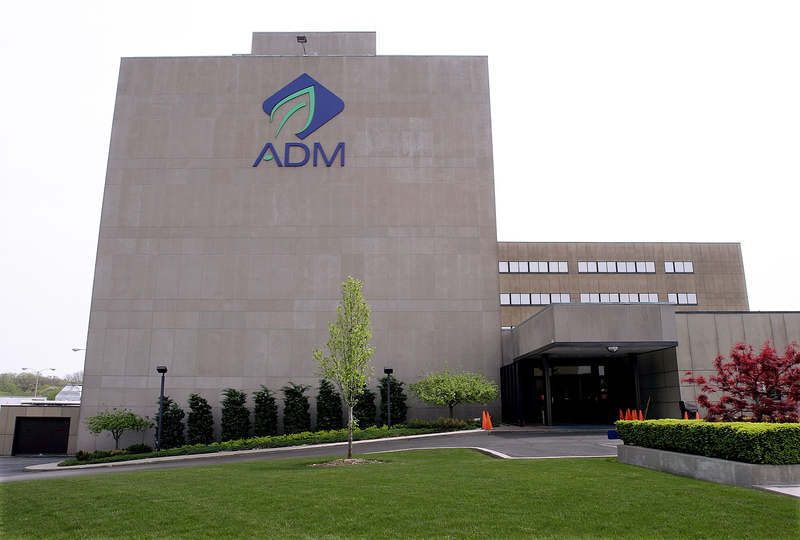 Decatur is also home to global companies like ADM, one the world’s largest agricultural processors and food ingredient providers, and Tate & Lyle, a multinational agribusiness. To see the full list of rankings, click here. 13 Illinois High Schools have been named among the best in the nation.